The perfect size for people who don’t like a purse so large you could give a concussion to a small child standing too close, I know because I was one of those kids. 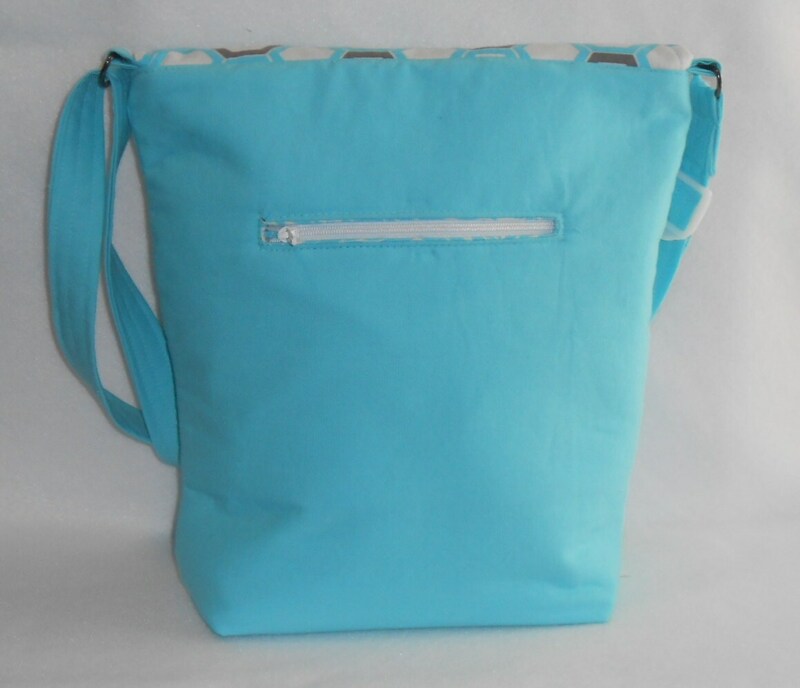 This bag has 2 inside pockets (big enough for a pair of sunglasses and a cell phone or a checkbook). Friends have used it as a small diaper bag. 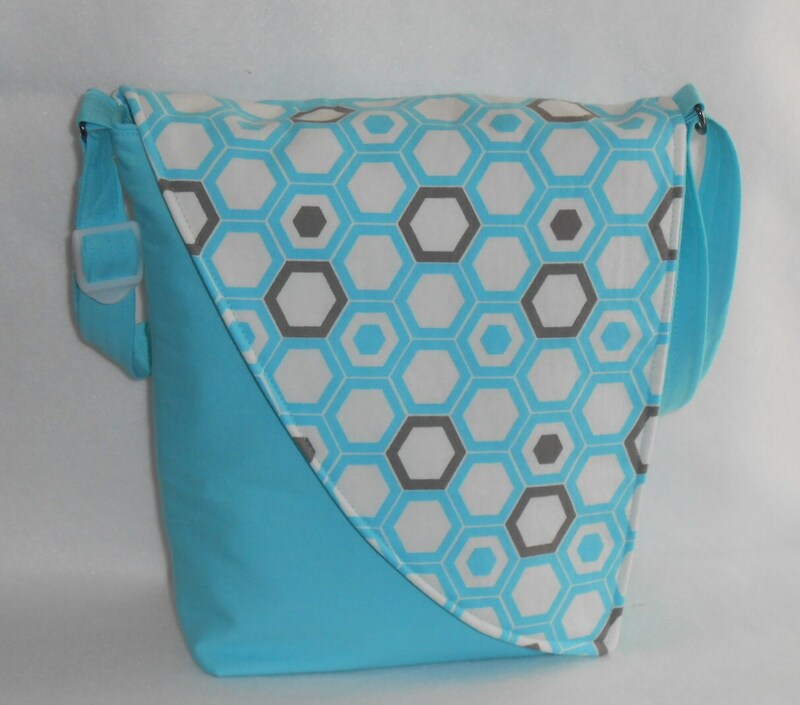 There is a zippered pocket on the outside, perfect for storing a cell phone.